There is a little square in the bottom right of the music video. If you click it, the video will appear full-screen. Hit the Esc key to return to normal size. For our “Virtual Sunday Church”, we join the Fron Choir in Wales. The lyrics are on-screen, if you want to sing along. Holy Lord God, who by your word reminds us of all who have offered you the gift of fasting as a symbol of contrition; Guide me in my denial of worldly pleasure during this season of repentance, that I may always be reminded of the sin that Christ died to overcome; and accept, I pray, the offering I give you with my body in memory of Christ’s suffering. aptism, basically, means a cleansing. It derives from a Greek word meaning “to immerse,” and indeed, many Christians perform baptism by totally immersing the person in water. The Greek word also applied to less dramatic cleansing by water, such as dipping one’s hands in water to clean them before a meal. So when a person is baptized, he is generally cleansed with water to correlate with the cleansing of the soul from sin by Christ’s grace. 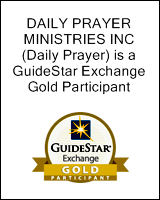 It represents the moment when a person is reborn in Christ’s grace, either symbolically or sacramentally (that is, an outward and visible sign of an actual simultaneous spiritual event). 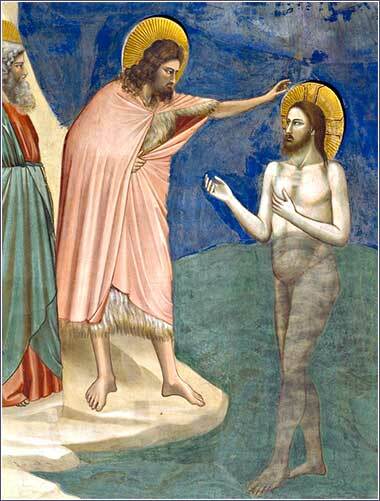 Jesus’ baptism by a non-divine human (John the Baptist) has agitated theologians for two thousand years. How can Christ, who was born without sin, be baptized at all, much less by a mortal man “not worthy to untie His sandals”? Well, I don’t know; but, fortunately, I have very little need for logic when it comes to Christian teachings. Logic is, in a sense, a limitation of the human mind. Clearly, the event marked a milestone in Christ’s life; it was the point at which he emerges from his youth and begins his full-time mission of teaching, a three-year journey ending in His death, resurrection, and ascension. Equally clearly, Christ’s baptism demonstrates that the three persons of God are acting in harmony. But note, Christ acts throughout the New Testament with an often odd-seeming humility before God the Father. In many respects, He acts like a normal, mortal, but perfect Jew. When He is accused of violating the law of Moses, He takes the accusations seriously and speaks in His own defence. Paul explains to us, in Philippians 2, that Christ “emptied himself” of divinity when He was born as a human. 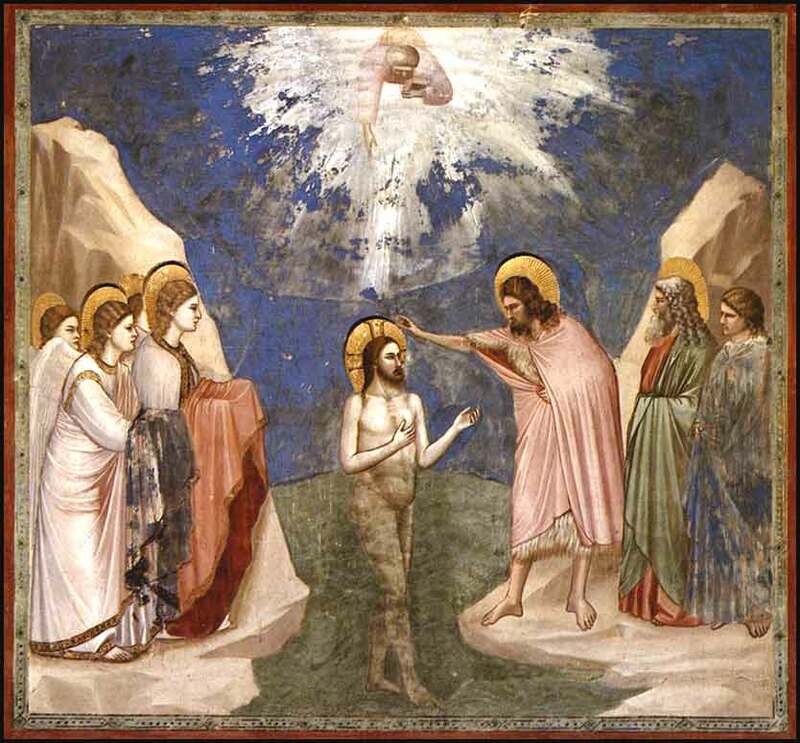 In light of Christ’s apparent mission to live as a fully mortal man, as a model for others (both the living and those to come), it makes some sense that He would be baptized as a human.